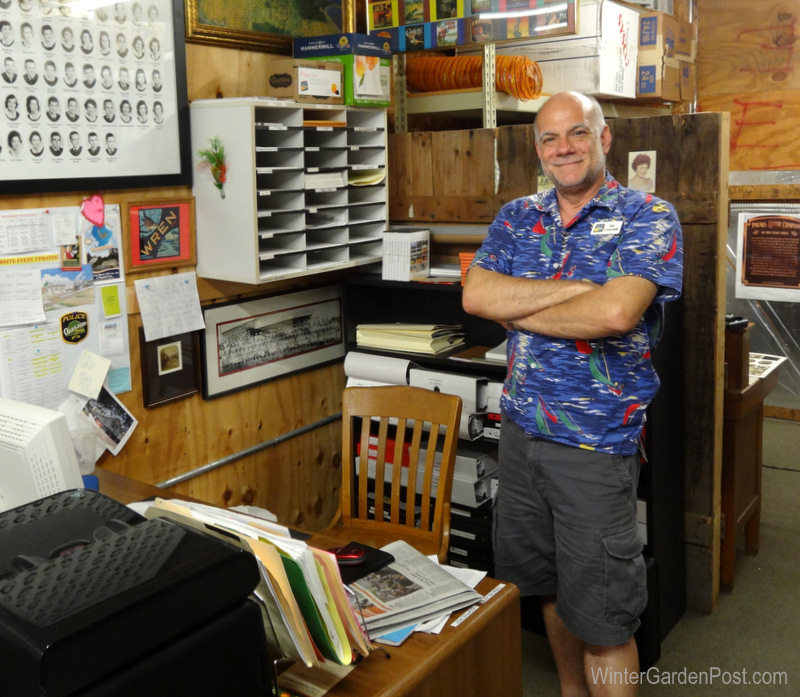 The Winter Garden History Center is home to the archives, research library and administrative offices of the Winter Garden Heritage Foundation. 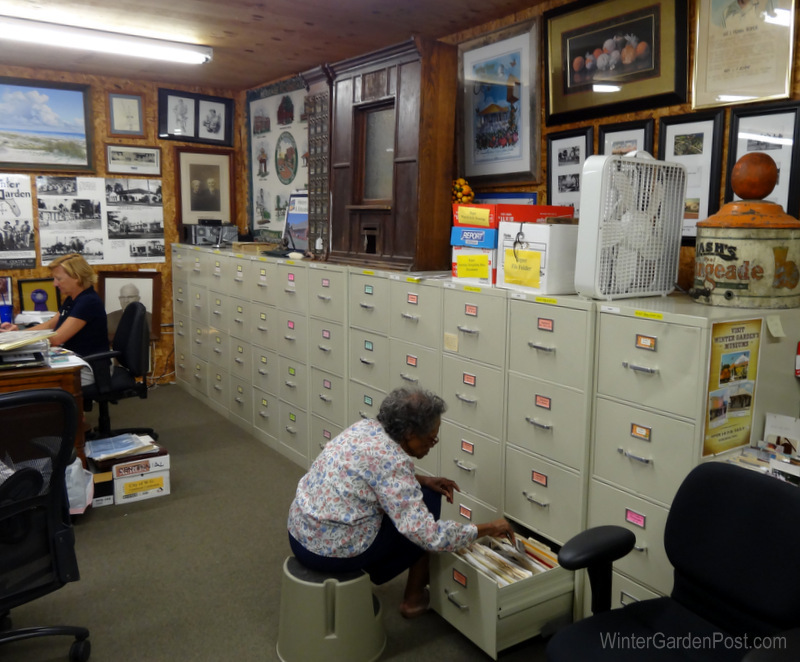 WGHF collects historic information from several communities including Winter Garden, Oakland, Windermere, Ocoee, Tildenville and Killarney. Winter Garden History Center, Winter Garden FL 34787 History Museum. 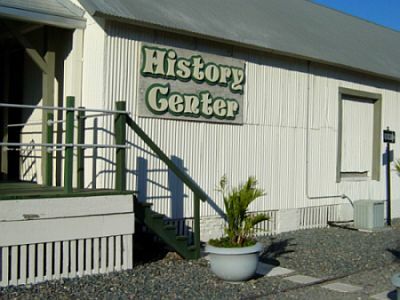 Residents can visit the History Center and research the archives weekdays from 1-5pm, preferably by appointment.The History Center's collections consist of historical photographs, local family files, business and telephone directories, newspapers, local school yearbooks and memorabilia, Native American artifacts, movies and videos filmed in and around the area, oral history tapes and much more. 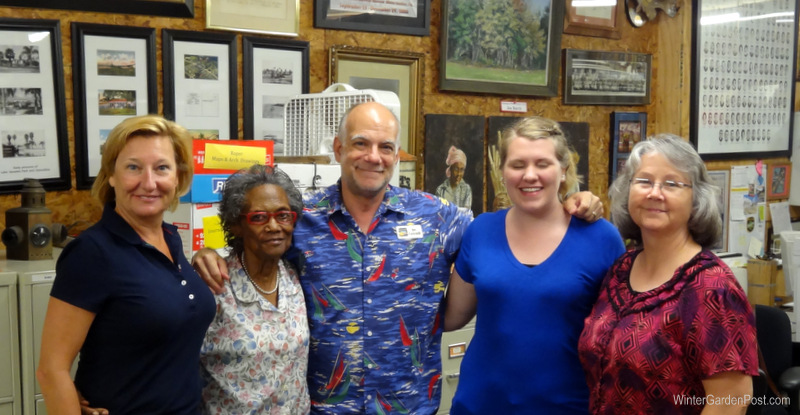 The WGHF will provide Tour Groups and Educational Field Trips upon request. 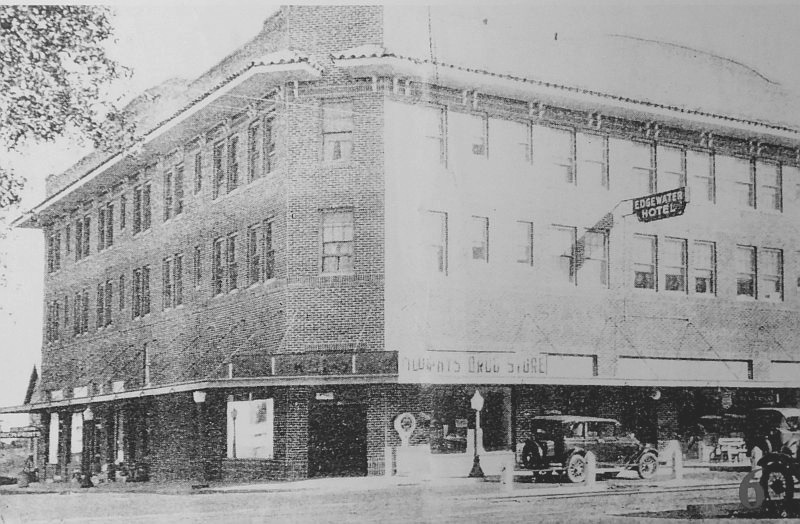 The History Center's files are loaded with historical information, newspaper articles, maps and photos. Topics such as Architecture, Black History, Bloom and Grow Garden Society, Boy Scouts, Citrus Labels, Civic Events, Debutantes, Edgewood Ranch, Farming Labels, Garden Theatre, Girl Scouts, Gotha, Ice Plant, Kiwanis Club, Lake Apopka, Maps, Masons, Schools, Military, Model Airplanes, Movie Theatres, Music Fest, Native Americans, Nurseries, Cemetery, Oakland Gazette, Ocoee Police, Race Riots, Railroad, Rotary Club, Sports, West Orange Airport Authority, West Orange Arts & Historical Association, Windermere and Womens Club, to name a few! Heritage Museum at 1 North Main Street. Estimated move date to the new location is December 2014. 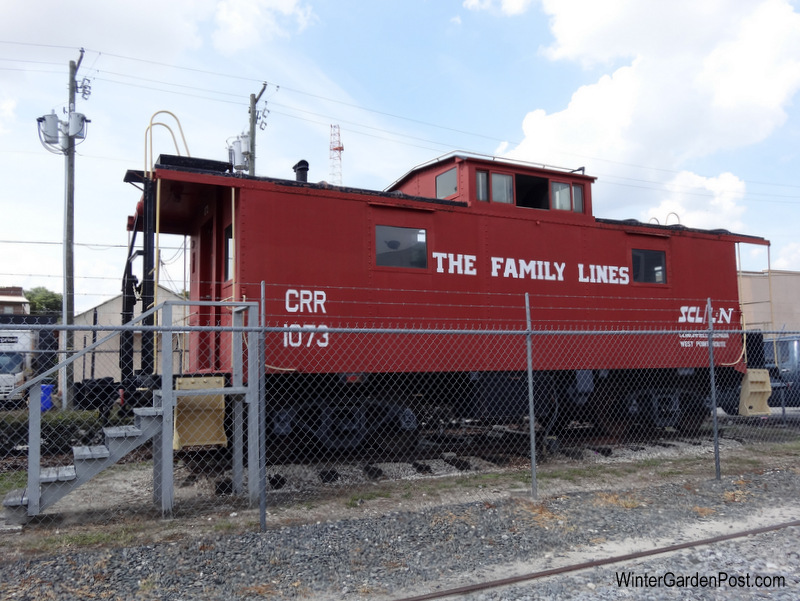 Caboose located behind the Central Florida Railroad Museum and History Center. Jim Crescitelli - Archivist, Researcher and Contributor to the West Orange Times Picture of the Week. 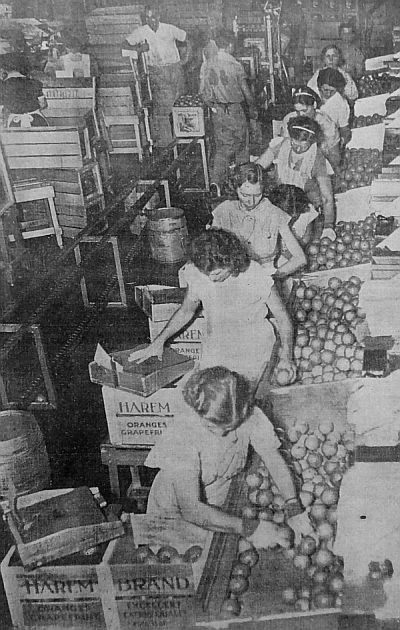 The Historical photos below can be seen at the Heritage Museum, including these below: The Edgewater Hotel, Pounds Motor Company and girls packing oranges.